Preacher: Pastor Huston (1), Missionary Michael Deatrick (1). Series: New Year New You Gods Tools to Make the New Year Successful (1), Missionary (1). 1 Kings 19:1-18 (Part of the Missionary series). 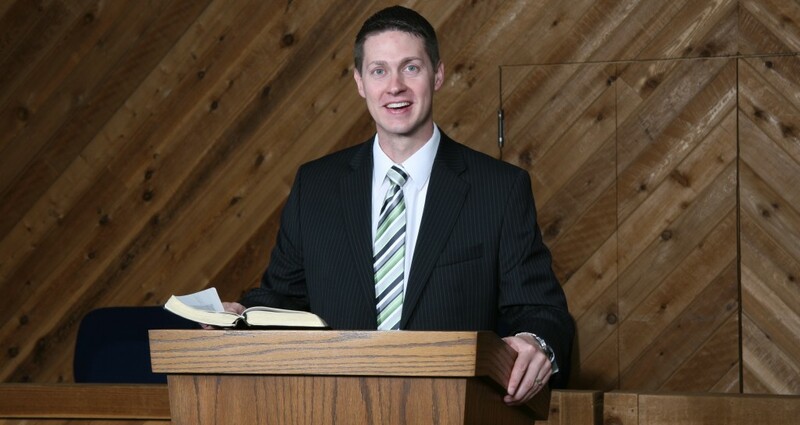 Preached by Missionary Michael Deatrick on Mar 8, 2015 (Sunday Morning).